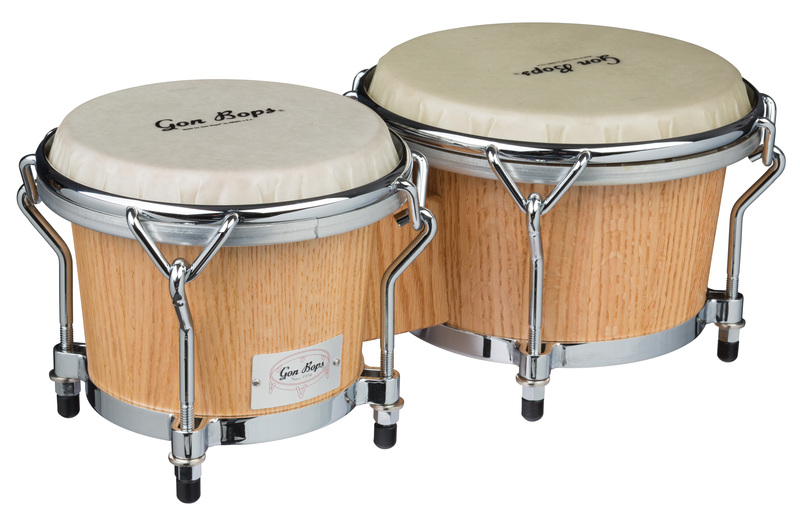 The ultimate Bongo! 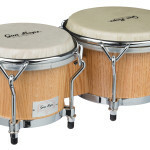 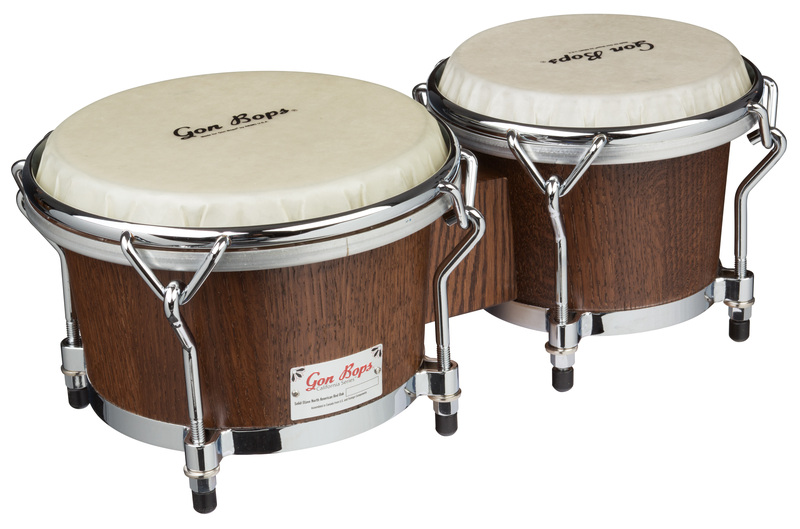 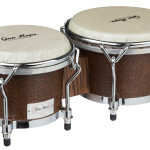 Like Gon Bops California Congas, they are 100% hand-crafted in North America from quarter-sawn Appalachian Red Oak. 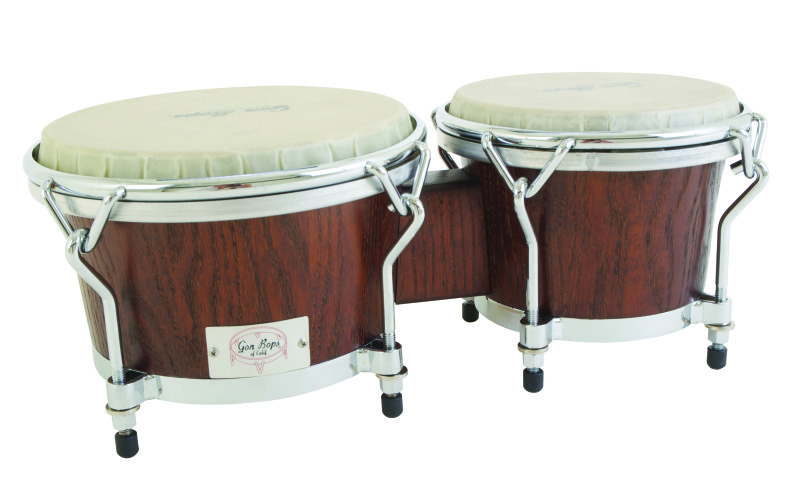 Tight-profile California top ring means they’re easier on the knees when played traditionally. 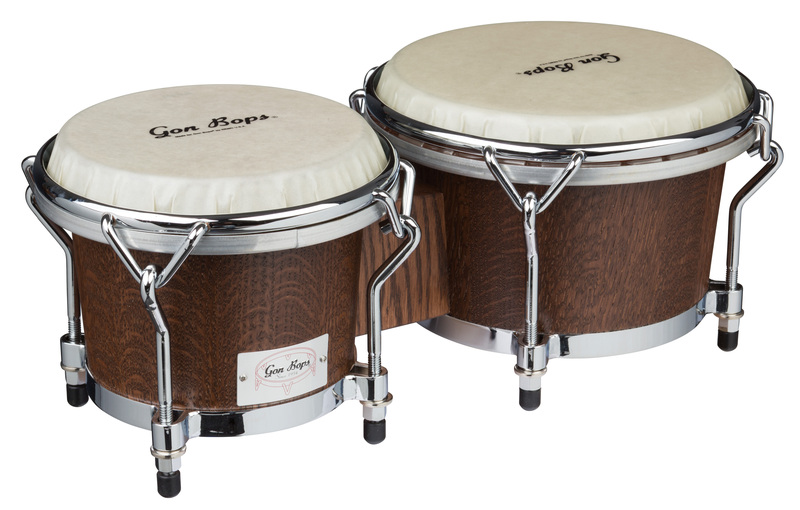 And smart, traditionally designed welded bottom ring eliminates cup washers for extended tuning range. 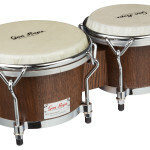 California Bongos are uncompromising and legendary!